Happy Thursday! Today on PLG we are going to talk about collagen. I have been taking this magical peptide for years and it is one of the reasons I have healthy, thick and shiny hair. If there is one supplement that everyone should be taking, its collagen. 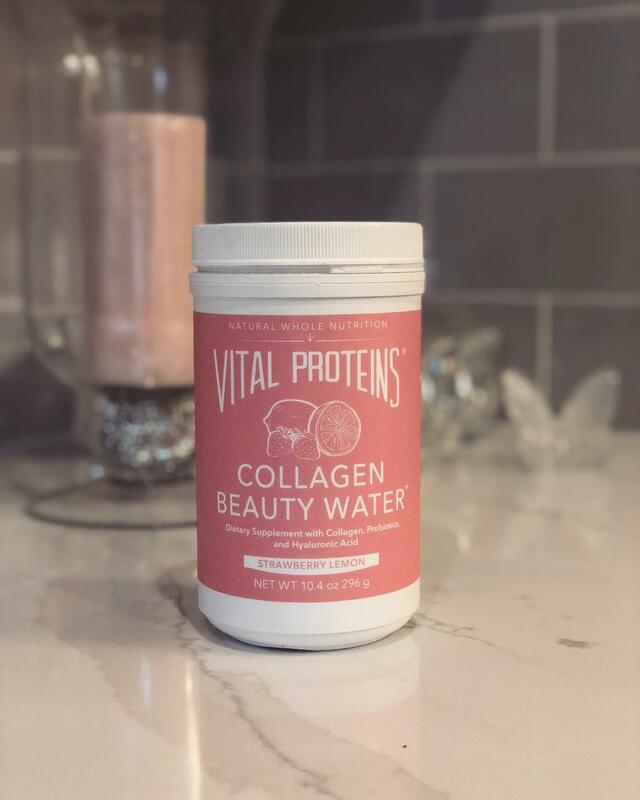 Why do you need to be taking collagen? Collagen is the protein found in our bodies, its found in our muscles , bones, skin and digestive system. Collagen gives our skin elasticity and strength. Dr. Axe says “When it comes to our joints and tendons it is the glue that holds our bodies together”. Supplementing your diet with collagen enriched foods such as spinach, kale, beets, fish and bone broth are amazing sources of collagen. I personally take a collagen supplement daily that is in powder form. I love to add it to my smoothies or my hot tea at night. I also buy the travel packets that I keep in my suitcase so I am never with out it even when traveling. Thank you for stopping by I am so grateful for you! So good for you doll!